Android devices have the benefit of being constantly connected to the best backup servers offered by Google. However, the limited free storage space on your Google account can quickly fill up with data, especially unmonitored images and videos. The only foolproof way to ensure that photos and videos aren’t bundling up in your Google account is to turn off Google Photos Backup. It is a popular belief among Android users that you can simply turn off Google Photos Backup feature by uninstalling the Google Photos app from your device. However, your Android device continues to backup media unless you disable it from Google Settings. 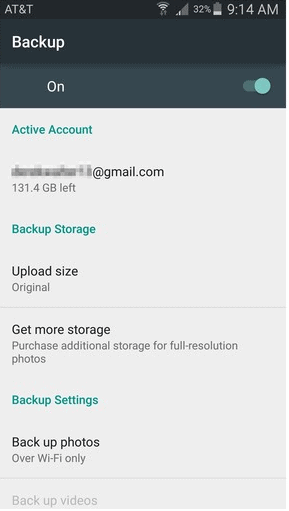 Regardless of whether you have already uninstalled the Google Photos app from your Android device, you need to disable the photo backup feature. Head over to the Google Settings app on your device’s app drawer and open it. 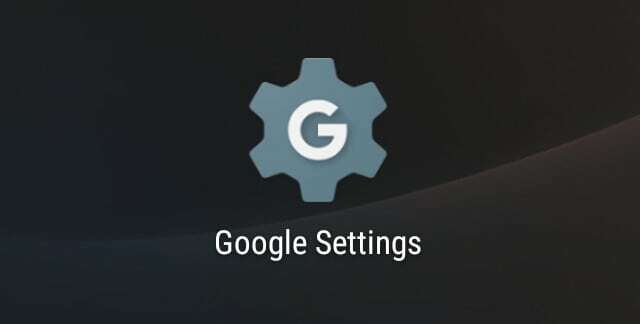 In the latest Android versions, the Google Settings app has been integrated into the main Settings app. So open up the Settings app from the app drawer, scroll down to the “Google” tab and tap on it to view all your Google Settings options. 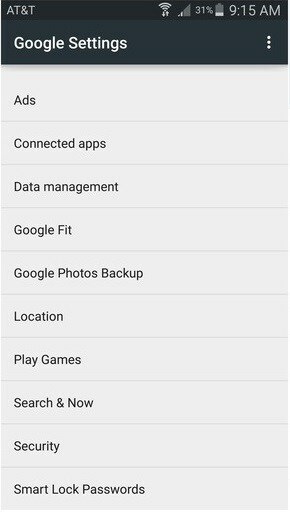 In the list of options under Google Settings, find “Google Photos Backup” option and open it. The feature would essentially be enabled, so tap on the toggle switch in the top-right corner to disable it. Although you can turn off Google Photos Backup option entirely, this menu also gives you the option to customize the media files. If you want to continue using Google Photos Backup but don’t want to give away your cloud storage space, tap on “Upload size” and select “High quality”. This option will store your images with great visual quality and reduce the file size, and won’t take up space in your limited storage allowance. Was this method to turn off Google Photos Backup useful in reclaiming your Google account’s free storage allowance? Let us know what you have to say about it in the comments section below.